InterContinental Hotel in Victoria Island, Lagos, finally opens this month. 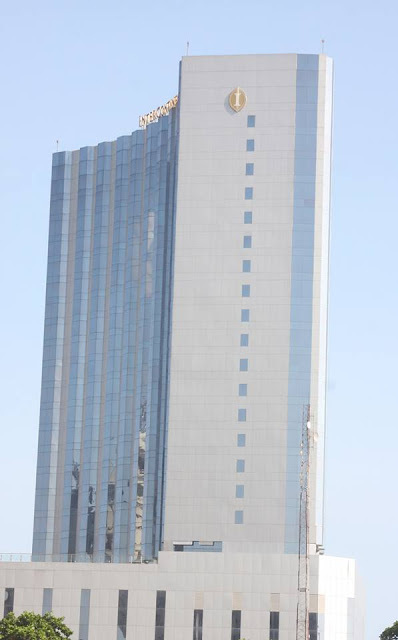 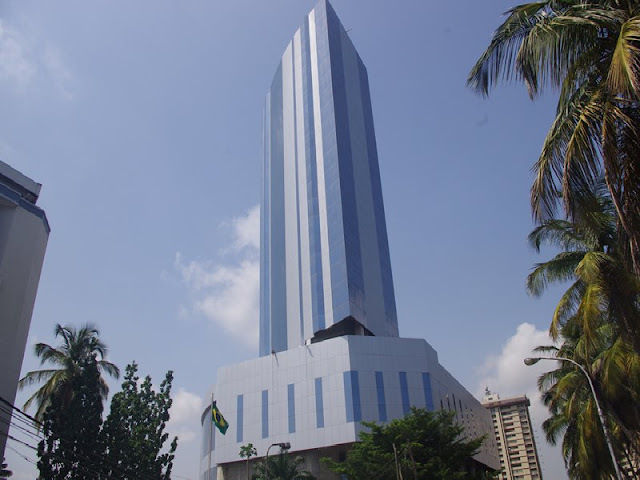 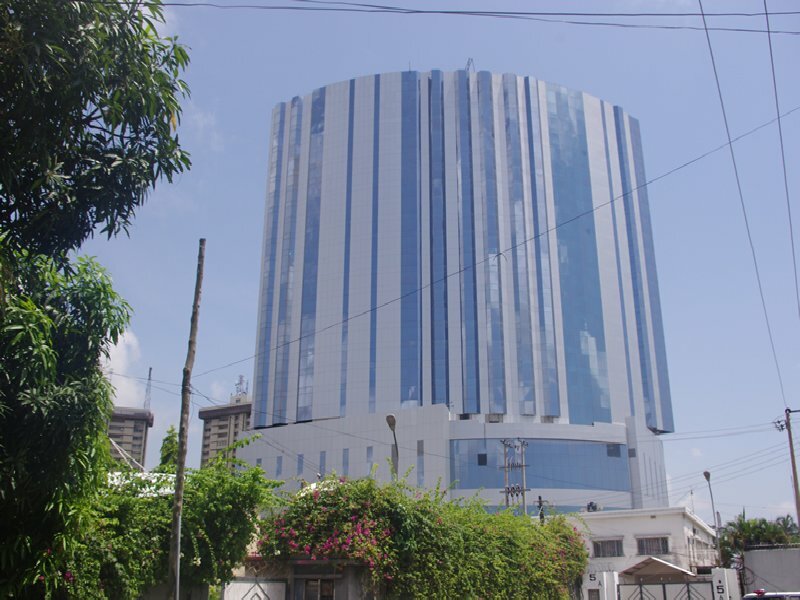 At 100 metres high, the 23-storey building is the tallest in West Africa. 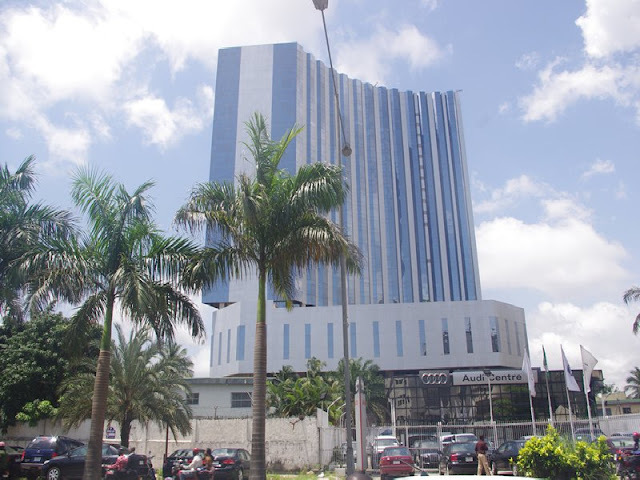 The InterContinental Lagos boasts 358 rooms. 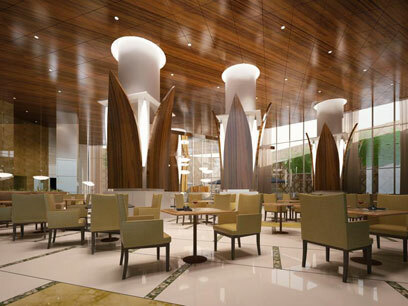 All rooms offer stunning views of views of either the Lagos Creek or the Atlantic Ocean. 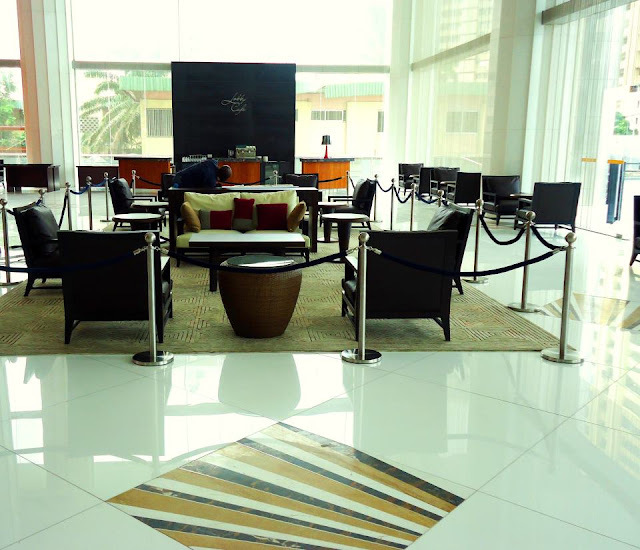 With technology playing a key role in enhancing the guest experience, each of the rooms is equipped with high speed broad band services, in-room entertainment with CD, DVD, and VCD displayed on 42” plasma screens. 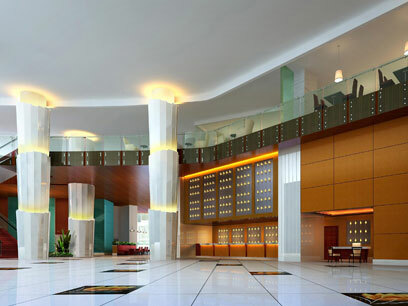 The Club InterContinental rooms offer an experience with Bose music systems and Nespresso Coffee stations offered in each room.